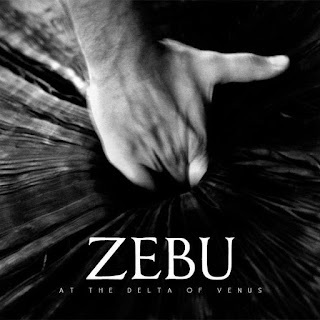 Not a stoner rock band, but still carrying the heavy music flag for Greece, Zebu offer up a dark southern tinged, sludgy, metal sound. At only four tracks, and none of those topping ten minutes, the whole thing really flies by and you'll find yourself instinctively restarting it more than once or twice. Opening up with the title track, things start off reserved, just a bass intro and some cymbals. The vocals don't take long to join in, starting off in a low, clean style, but gaining a rough edge once the heavier guitar riff jumps in. It continues at this plodding pace for a minute or so, before launching into a faster, bruising section. Probably the sludgiest part of the track, it's the exact sort of pounding rhythm that make the music so appealing in the first place. A great, headbanging guitar solo rounds things out with not long to go. The following track "Grandma" takes a different approach though, starting off at a crushing tempo and never letting up, also being the shortest track on the release, it almost feels a little short lived. It takes on a bit of a rock and roll feel at certain points, but it's still a metal track, through and through. 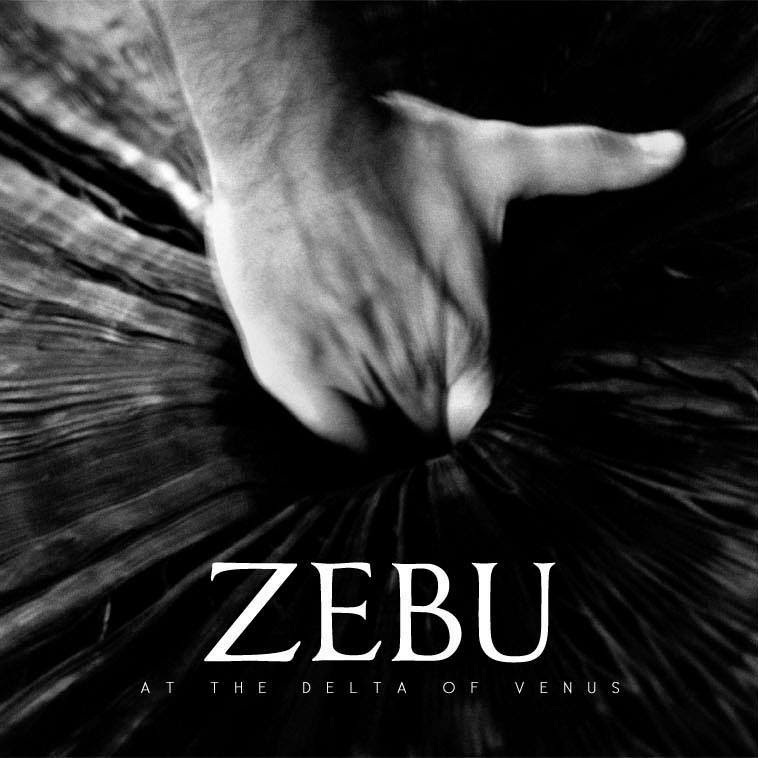 You can head over to Zebu's bandcamp right now and pick up the brand new 12" vinyl.